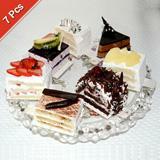 GiftsAcrossIndia.com has arranged a wide selection of palatable cakes from all renowned bakeries. 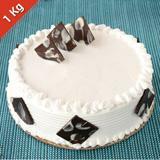 You can shower this mouth-watering 2 kg pineapple Taj cake on any special occasion or festival. This amazing cake comes with fresh pineapple pieces on its top to make it more delicious. 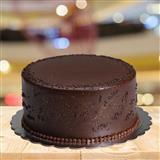 If one’s birthday or anniversary is around the corner, you can delight him/her with this wonderful cake as Gifts across India. 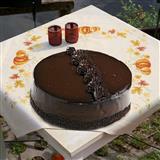 Moreover this cake will add charm to the event. 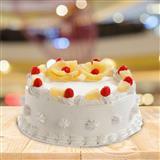 No matter what the occasion is, gift this delicious pineapple cake to your loved ones back in all cities in India.